Erica began her orchestral career as Principal Flute of the Debut Orchestra in Los Angeles at the age of 21. She went on to hold positions with the Honolulu Symphony, Omaha Symphony and San Diego Symphony, and has performed with the Los Angeles Philharmonic, Chicago Symphony and Houston Symphony. 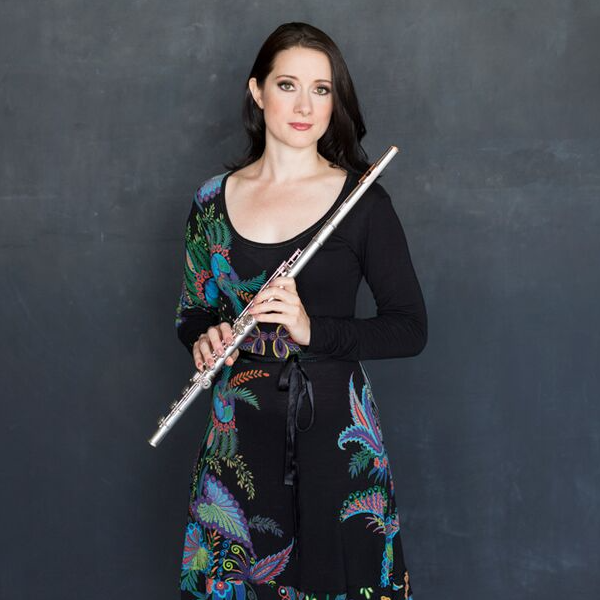 Erica has been a first place prizewinner in several competitions including the National Flute Association's Orchestral Audition Competition, the Florida Flute Association’s Young Artist competition, and the Flute Society of Kentucky's Young Artist Competition. 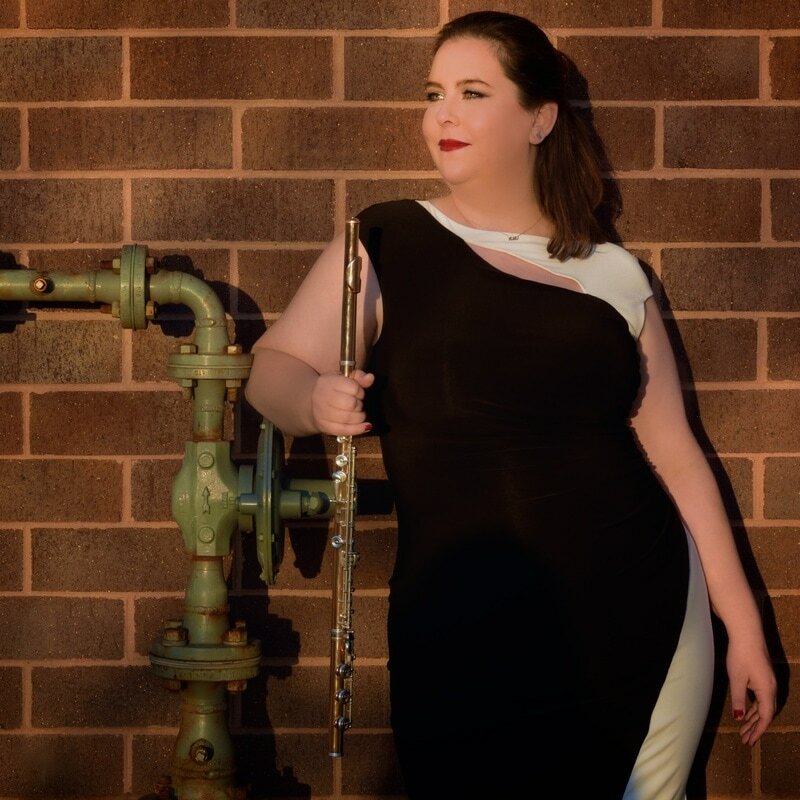 She has been invited to perform and judge at the National Flute Association’s Annual Conventions in 2009, 2010, 2011, 2013 & 2016, and has been a soloist with the Omaha Symphony & the Poconos Youth Orchestra. As a chamber musician, Erica has performed with the Omaha Chamber Music Society, the Philadelphia Chamber Music Society, and Art of Elan. Erica’s primary studies were with Jill Felber (ZAWA! ), Christine Nield-Capote at the University of Miami, and MaryAnn Archer, formerly of the Metropolitan Opera Orchestra. Erica performs on a Muramastu flute with McKenna headjoint and a Hammig piccolo with a Mancke headjoint. She lives in Haddonfield, NJ with her husband, oboist Jason Sudduth, and their 7 year old daughter, Avery.